Regulatory Update: Does your talent provider have your back? We stand amidst a contract-focused business reality. In today’s marketplace, it is vital that organizations are aware of contract standards when engaging with a staffing firm. Nearly four years ago, we delved into the importance of contract compliance. As we mentioned in that previous post, a contract without a strong process to ensure the clauses are clearly understood, tracked, implemented and audited, as they say, isn’t worth the paper it is printed on. At The Jacobson Group, we understand that each client has its own unique requirements that must be met. Keeping on top of all these variables—from education and employment verification to drug screens and MCR checks — is a time-consuming task. To that end, Jacobson has begun implementing a number of innovative technology solutions to help manage this complex process. These systems are allowing us to improve our compliance efforts and increase efficiency. Unfortunately, not all staffing firms are up to the challenge. In order to ensure your staffing partner is above board, organizations should pay careful attention to their responses to the contract discussion. Do they simply accept all of your language as-is? Red flag! Compliance is costly and a firm that simply rolls over during contract negotiations may not intend to comply. This can result in steep costs to your organization including liability fines and penalties. Are they an encyclopedia of employment knowledge? Your staffing partner should be an expert on employment laws, regulations and standards. Do they know how background checks differ in each state? Do they have insights into the thousands of federal, state and municipal employment regulations? This is increasingly important as we continue to see a marked increase in the number of cities, municipalities and states enacting employment regulations and legislation. At Jacobson, we monitor for regulatory updates; and, when a new requirement is enacted, go directly to the source to read the actual regulation or legislation. Compliance options are then discussed and implemented to ensure we are adequately mitigating risk for ourselves and our clients. Are they open to audits? Most contracts call for audit rights for the client organization. Yet, clients often don’t use this right unless an issue arises. 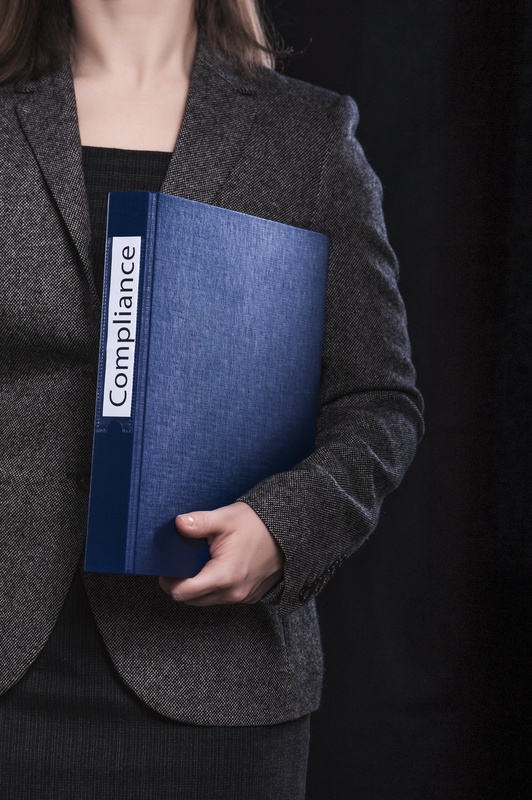 Verifying contract compliance on behalf of your staffing partner is important. Have they updated for any recently introduced regulations? Are they complying with all necessary legislation? At Jacobson, we welcome the client audit—something we feel differentiates us from other firms. The feedback we receive is vital to helping us grow and improve as an organization. In an industry where the rules and regulations are being regularly updated, ensuring your staffing firm is on top of the changes is key to a successful partnership and to mitigating your own risks.